This might be a very far out and distant thought for most of us, it certainly was for me. So before we start catching up with the cutting edge of machine learning and deep learning algorithms, let’s go many steps back to Russian Nesting Dolls. Artificial Intelligence, or AI, is best explained by thinking of the largest doll as the end product of AI which is machines being smart. The next doll is machine learning (computers manually learning from information relating to a specific task). Ever noticed Google predicting what you are trying to search for? This is machine learning. The small doll is deep learning, which is a general ability allowing computers to learn data representation, as opposed to task-specific algorithms. Colourizing black and white images is a good example of deep learning. Deep learning comes first, then machine learning then finally artificial intelligence. 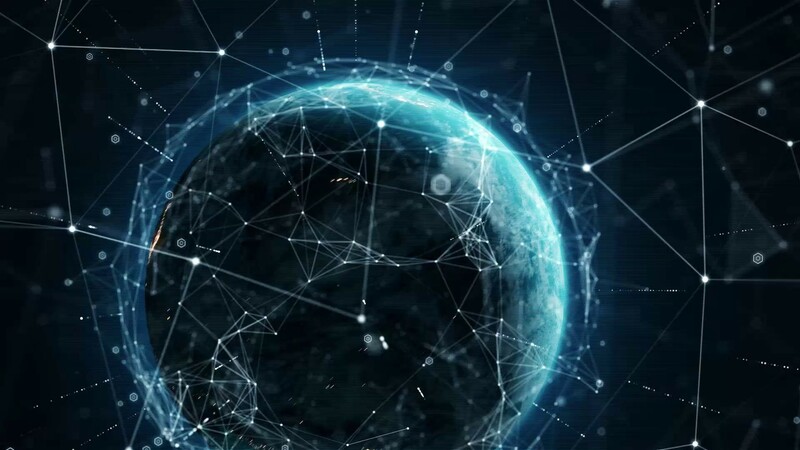 Some of the most recent developments in artificial intelligence include Google DeepMind’s AlphaGO beating the GO world grand master (said to be the world’s oldest and most difficult game because of the number of permutations of moves, over a googolplex). Later in 2017 AlphaGo Zero crushed AlphaGo Stockfish 8 (the AI program that beat the GO grand master) 100-0 in a chess competition. AI programmes teach themselves these games from scratch, playing against themselves for practice, with AlphaGO running 68 iterations of games at once! This allows AI systems to master chess in 4 hours compared to taking chess grand masters a lifetime to master. AlphaGO beat some of the world’s current and ex-pro DOTA2 gamers to prove that as long as game rules are input into systems then AI will beat any human player. It is expected that by 2050 AI systems will be able to do absolutely any task humans currently do, just infinitely better and more efficiently. So what does this look like right now? Can all AI do is play games? Currently AI uses in agriculture take the form of precision drone herbicide applications; strawberry robotic harvesting; crop and soil health monitoring; diagnosis of soil and leaf health defects and vision for crop analysis. Precision herbicide application is used by Blue Technology to apply herbicide directly to pest species of crops. Automated drones (flown without human assistance, only with a camera for feedback) fly over crop fields during early growth to eliminate weeds using a fraction of the herbicide and covering over 40 hectares per trip. 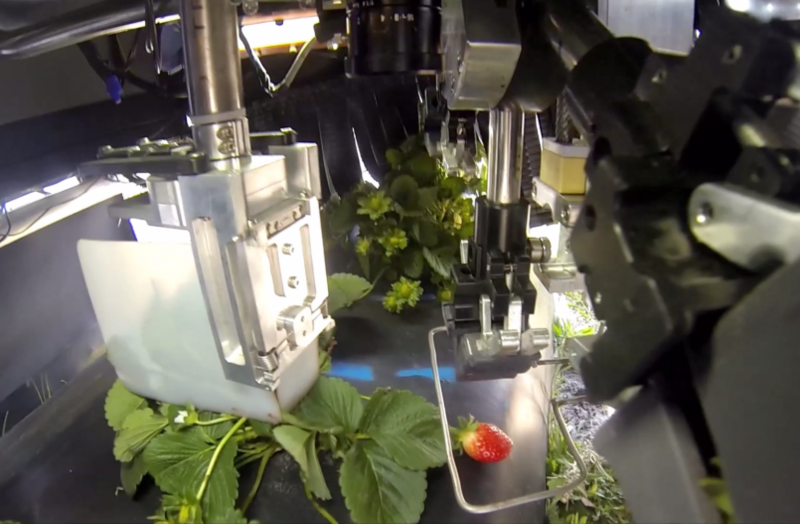 Robotic strawberry harvesting is currently used by Harvest CROO Robotics in America to pick strawberries. The demand for this technology arose because of labour scarcity forcing farmers to innovate or lose crops from over ripening. Strawberries need to be picked within three days of ripening before beginning to rot. Strawberry fields need to be picked up to 40 times each because strawberries ripen at different times!